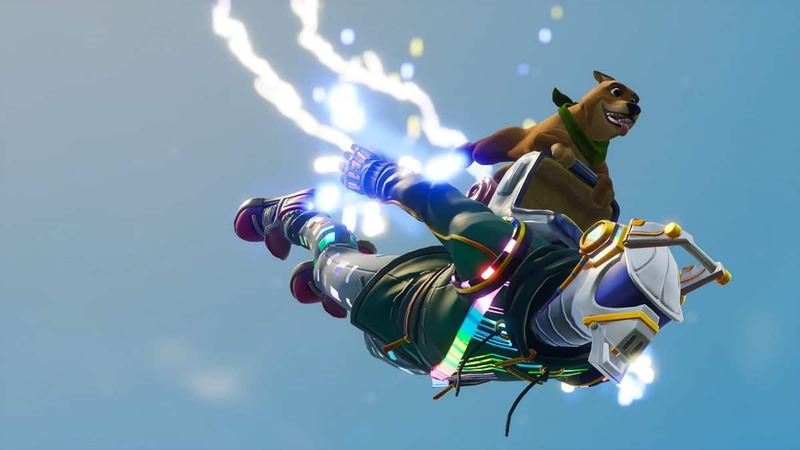 Fortnite is without a doubt one of themost played games right now but it’s not easy. Fortnite is different from other games as it requires a lot of skill to even win your first match. The game requires skill to build and survival techniques which is something not everyone is good at but don’t worry now you can hire a coach or bodyguard to make it easy for you. 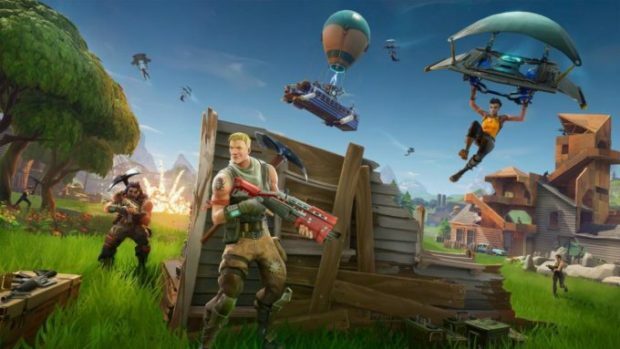 According to a report by BBC news, many skilled Fortnite players are making loads of money by offering to coach unskilled players or those who just want protection by being bodyguards. You can hire them and they’ll teach you how the game works and how to survive among 99 other players. The team also spoke to Fortnite player “buddy” who charges £7 or approximately $9.32 for just an hour and some are even charging £20 or $26 for the same service which is shocking to know about. Looks like “buddy “and other players are doing their jobs and have already made a lot of money which we don’t know about but what’s surprising is the fact people are looking for these services. 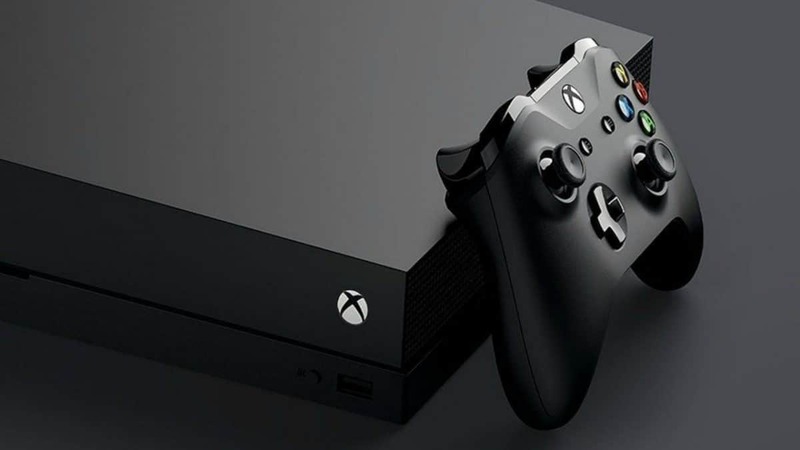 It also tells us that there is a lot of competition in the game as it has more than 40 million players on PC and consoles which continues to grow daily. Well if you are a skilled player then this is the time to make use of it by teaching other players in the game and you can even become a streamer to earn huge amount of money similar to what the famous Fortnite streamer known as Ninja does on Youtube. On the other side if you are bad at the game don’t be disappointed it’s not easy and you can start learning by hiring a coach or a bodyguard today. What are your thoughts on this? Do you need a coach or a bodyguard in Fortnite? let us know in the comments below.